Honest, transparent and ethical CDB supply chain for brands. Creating the most effective and cleanest CBD products with you. We’re seeking like-minded brand partners whose mission and ideals align with ours, and can incorporate our cannabinoid oils into their products in interesting, innovative, delicious and effective ways. We pay above market rates to the famers who grow our Hemp, by purchasing from Garden Om, you’re supporting American Farmers and their families. It’s important that you know your CBD source, we guarantee the authenticity of the oil and can trace back to the farmer and know exactly what has happened to the hemp from seed to extraction. Our Hemp plants are superior breeds, meaning they produce ultra-high levels of CBD while under the legal limit of 0.3% THC. 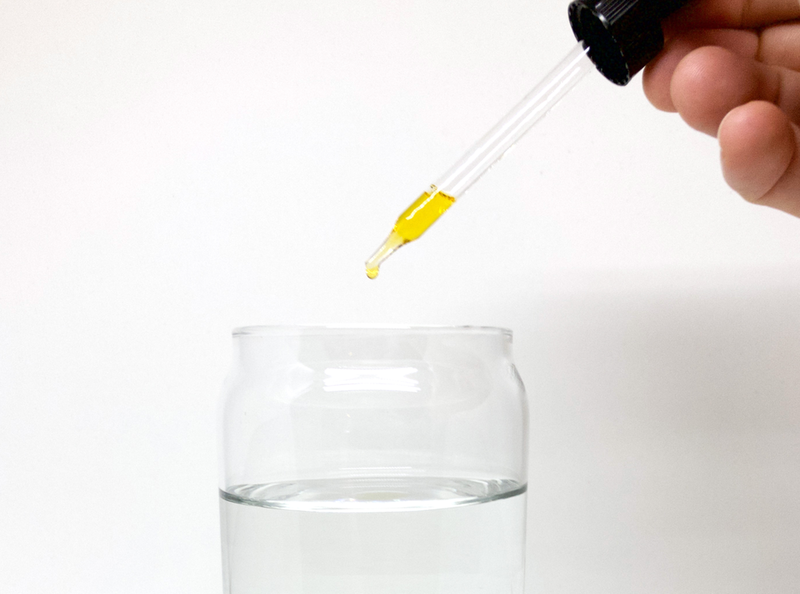 We only deal in full-spectrum oil, we never use isolate or chemically derived CBD. All of our oil is extracted using supercritical co2 extraction methods meaning there are no additional chemicals added to the final product. We have a wide range of CBD oil and CBD products available to brands and companies. All of our orders come with Full lab data for potency, contaminants, terpenes and Certificate of Analysis (COA). A unique benefit of working with Garden Om is that our bulk oil clients get access to the farms that grew the hemp plant. Allowing you to create content to use in your marketing materials. We’re the only company to provide turnkey transparency, each batch of oil supplied comes with a unique QR code. Place the QR code on your packaging and when scanned it will transport your customers to the Farm where the Hemp was grown to find out more about the farmer, view photos, see the production time line and the certificate of analysis (COA) of the product. Garden Om farms exclusively in the USA using small batch farmers, we then buy back the crop from the farmer above market rate supporting their families. The whole hemp plant is then extracted via supercritical Co2 extraction processes to create our Full spectrum CBD Oil complete with all the natural terpenes from the plant. We offer our customers a range of packaged products to choose from, be it to create a bottled oil or topical lotions. We have over 25 years experience with breeding, growing and harvesting the cannabis plant. We use our expertise to continuously improve our hemp cultivars, and to breed new cultivars for specific traits. All of our hemp is organically farmed by licensed famers, we know where your CBD comes from. Interested in the Hemp Industry and the changing face of Hemp Genetics, then join us. If pregnant please consult your doctor before taking this product, by purchasing this product you agree to release the manufacturer of any and all liabilities and indemnities. This statement has not been evaluated by the food and drug administration. This product is not intended to diagnose, treat, cure, or prevent any disease.